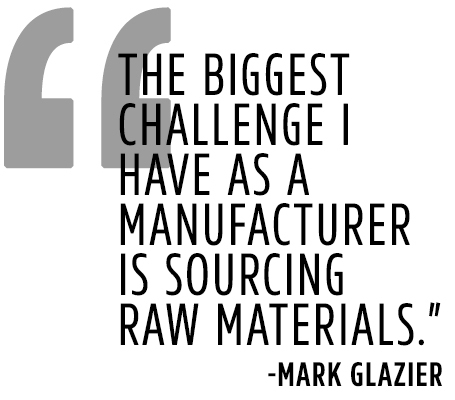 Recently, Nutrition Industry Executive Magazine reached out to interview Mark Glazier on the challenges facing the supplement industry. 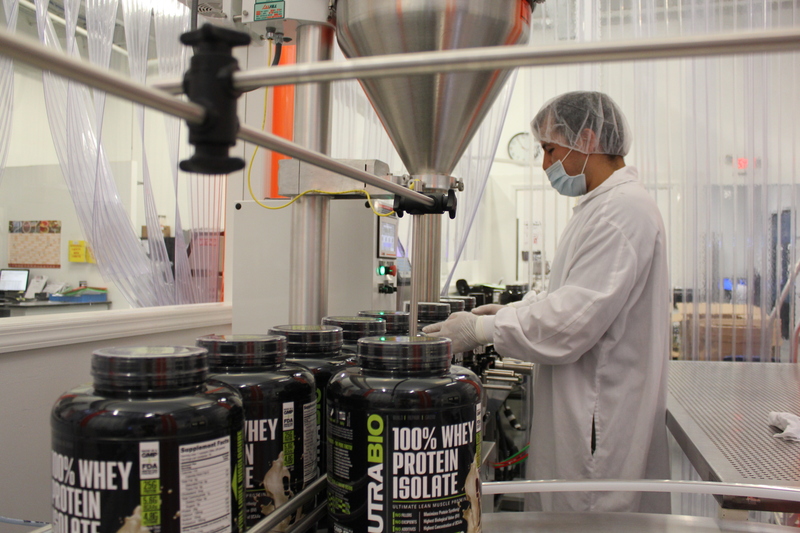 Mark’s goal of making the highest quality supplements is one thing. But actually walking the walk and only sourcing raw materials that meet strict quality specifications for purity, potency, composition and identity is taking that commitment to an entirely other level. Manufacturers of finished supplements are the ones who must hold themselves accountable. It is their responsibility to source and test all ingredients before releasing them into production. This is just one of the ways that consumer trust is built and a major change that needs to happen in the supplement industry. Consumer’s safety and health are the most important thing. 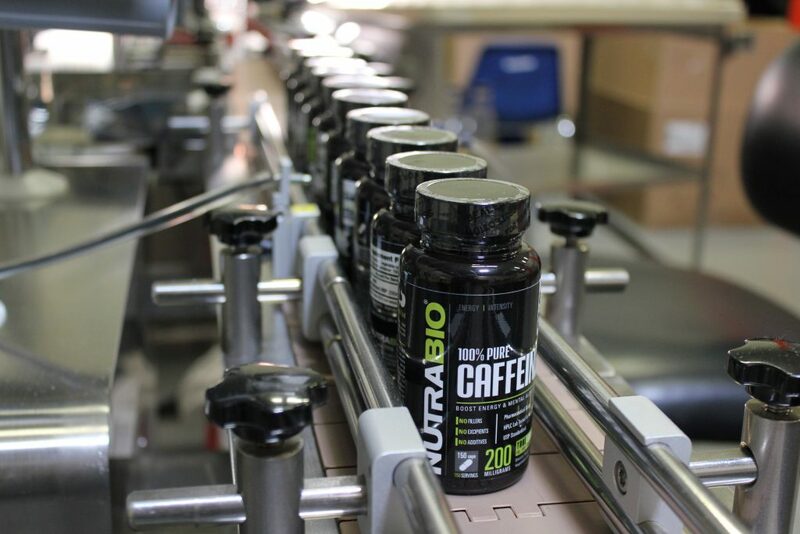 NutraBio qualifies every ingredient supplier and each and every batch goes through rigorous testing, including heavy metals, toxins and other contaminants. “Keep it simple. Cleaner, more transparent labels allow consumers to better understand what they are putting in their bodies while building greater trust in the industry,” said Glazier about the industry. Thank you to the team at NIE Magazine for taking the time to learn more about the supplement industry and all of the hard work that Mark Glazier and the entire NutraBio team invest into making the safest, cleanest, purest supplements available. 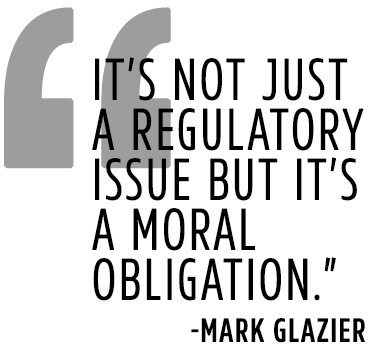 To read the full interview with Mark Glazier, click here. 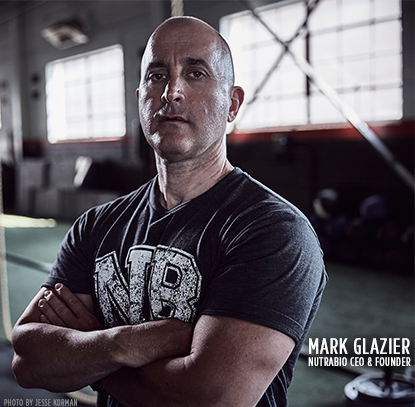 This entry was posted in Mark Glazier's Weekly Rant, NutraBio Nation, Industry News and tagged NutraBio, Quality, interview, mark glazier, nutrition, supplements, testing by NutraBio Labs. Bookmark the permalink. THIS. This is why I love NutraBio. 100% committed to making the best products. Not like all the other brands just trying to get rich quick. I trust NutraBio to make the best supplements and nobody else. Thank you Mark! Thank you Stephen. We pride ourselves in manufacturing only the highest quality supplements. Just the first part of the process involves us investing a lot of time, effort and money into selecting only the best sources for raw ingredients and testing them. We will continue to earn your trust and make only the best supplements for your health. Does NutriBio source raw materials from China? In some occasions we do. You can rest assure that our testing for identity purity, heavy metals and harmful chemicals is extremely important. We only source the purest, no matter location and test both incoming and outgoing products/ingredients to ensure this. Very excited for November 1st as i`my starting a new BULKING regimen. Going to video blog my results, I’ll let you guys know how it goes! Congratulations Elijah and please let us know how it goes! Very Impressed with the quality of the products I have purchased so far. Even my wife likes the Muscle Matrix Protein over what we used to take (pro jym). I gotta thank Brian Johnson for the recommendation. He turned me on to your products and glad I took the chance. Thanks to him, you’ve got another loyal customer. I just got my Muscle matrix protein and love it!! I got the alpine vanilla and it is a very light flavor which I like. It mixes up very easy and doesnt have that strong protein taste like you get with some others. This is my first time buying this brand and will continue. Cant wait to try the other products. I think my next to order will be the pre workout for women. I think you should fully synthesize all your raw amino acids from scratch right here in the USA. When people read ‘Manufactured in USA’, I think that most would probably think, as I did, that is what you meant; not just bottled/packaged here. I think your company should build its own nutriceutical factory and hire your own biochemists to synthesize all your amino’s from scratch right here in the USA, not import them from China. I really don’t care if it makes them cost more. If it can be done then somebody needs to do it! I do not so much care if the stuff from China has been tested and checked out by third parties and approved as okay. I still have a distrust for all nutraceutical extracts and synthesized amino acids which are sourced from outside the USA; especially from China or anywhere in the far east. That opinion will never change. The only company I could begin to trust for amino synthesis that is based outside the USA is Ajinomoto Sciences. That’s a name brand product that other supplement companies use. In the interim, why not go with a name brand amino acid ‘manufacturer’ so that your customers can put their faith with a supplier who’s long standing reputation is known. As a customer, I think it’s only fair that I know just exactly where the product is produced. 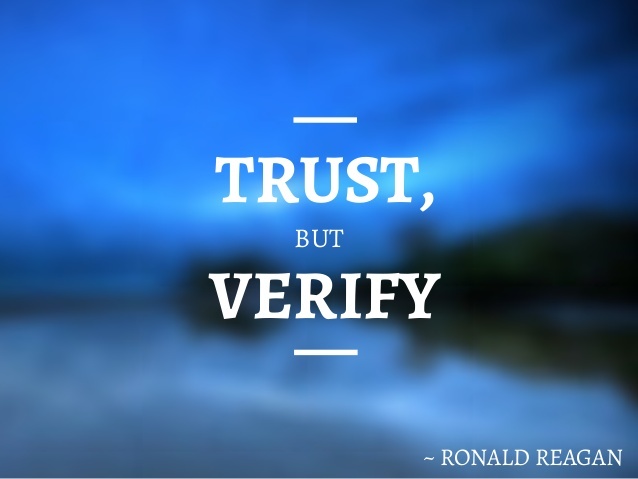 As much transparency as possible is key to building your brand and facilitating trust and faith in your product integrity. Thank you.